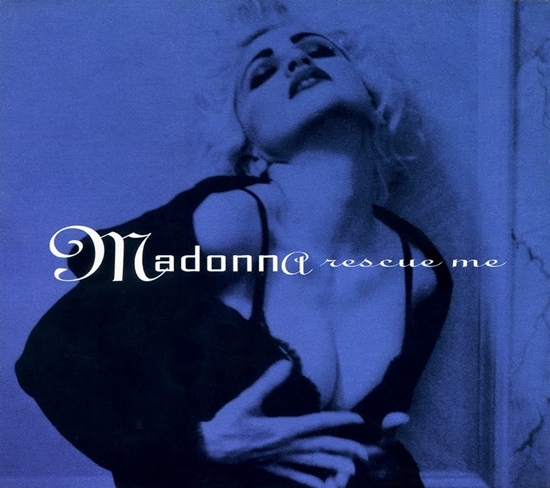 On May 24 1991, Madonna’s Rescue Me single was certified Gold by the RIAA for shipment of over 500,000 units in the U.S.
On August 24 1998, Drowned World/Substitute For Love was released as the third single from Ray Of Light in most major markets outside North America. 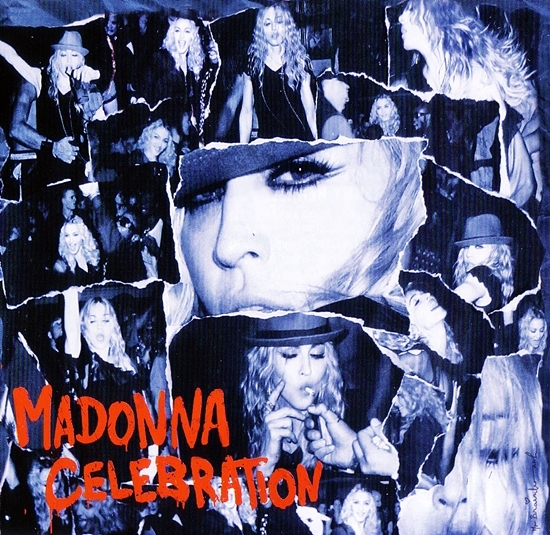 The song was written by Madonna, William Orbit and David Collins (Rod McKuen and Anita Kerr were also credited for sampled use of their composition “Why I Follow The Tigers” performed by The San Sebastian Strings) and was produced by Madonna and Orbit. With the album’s title track being issued as the second single in North America a month after its release in other markets, it was decided to release Drowned World/Substitute For Love to fill the gap until her next international single release, The Power Of Good-bye. The single peaked at number-ten in the UK, at number-five in Italy and at number-one in Spain. Despite not being released in Canada, the song managed to reach number eighteen on the Canadian singles chart based solely on sales of the European import single, and without any promotion from radio or music video stations. 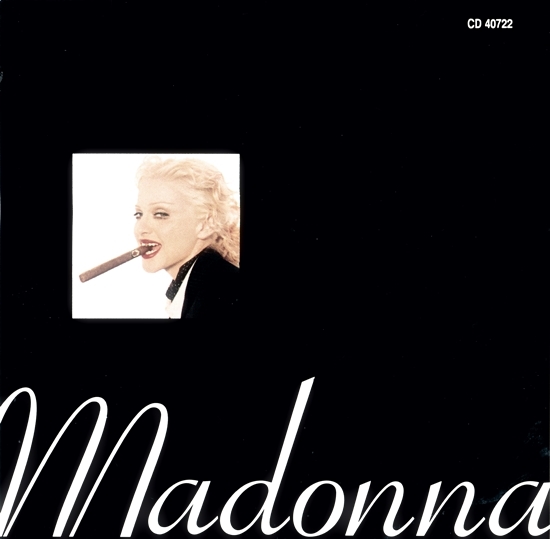 Club play of the imported single, which featured remixes of both Drowned World/Substitute For Love and its b-side, Sky Fits Heaven, prompted a brief appearance by the latter on the U.S. Hot Dance/Club Play Chart, peaking at number forty-one. The music video, filmed in London by director Walter Stern, caused a minor controversy due to scenes of Madonna’s car being chased by paparazzi on motorcycles, an image still fresh in the public’s mind at the time due the circumstances surrounding the death of Princess Diana. 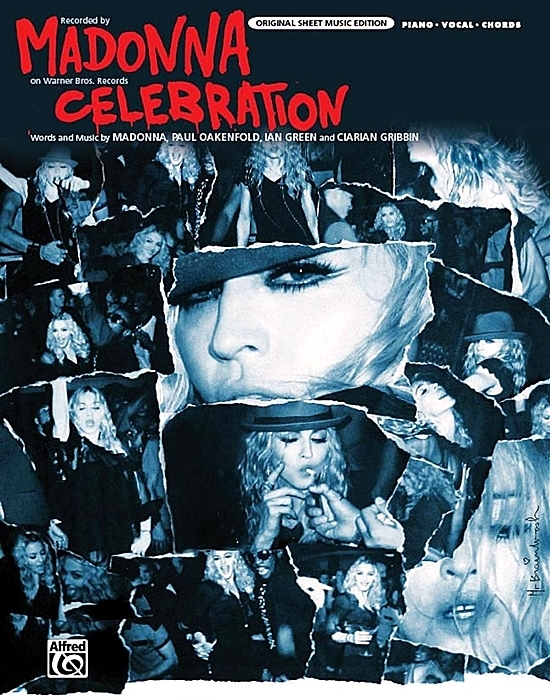 Liz Rosenberg denied that the scene had anything to do with the late Princess, adding that the video was about Madonna’s own experience and relationship with fame. 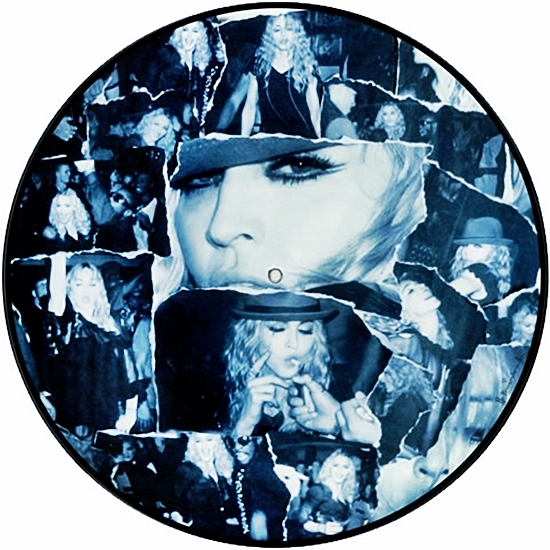 The song is often ranked as a fan favorite and seems to be highly-regarded by Madonna as well, considering her 2001 concert tour was named after the song and it was used as the show’s opening number. 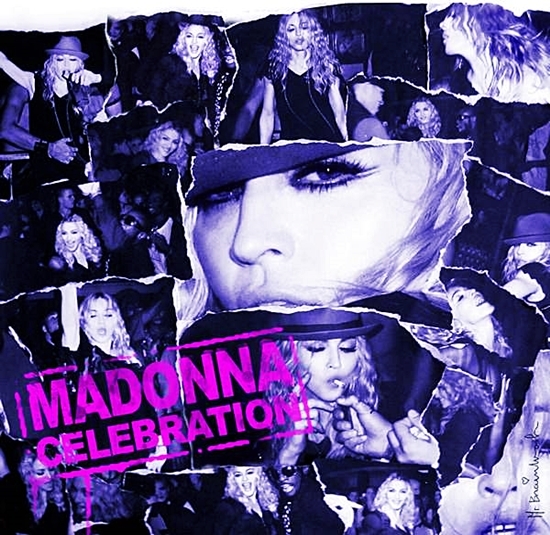 It was also performed during 2006’s Confessions Tour and appeared on her second greatest hits collection, GHV2. An early demo version of the song believed to be produced with Patrick Leonard titled No Substitute For Love leaked online in the early 2000’s. The demo contains similar lyrics but a completely different musical backing track and melody. The music that was used on the final version of the song was a previously composed instrumental track by William Orbit.